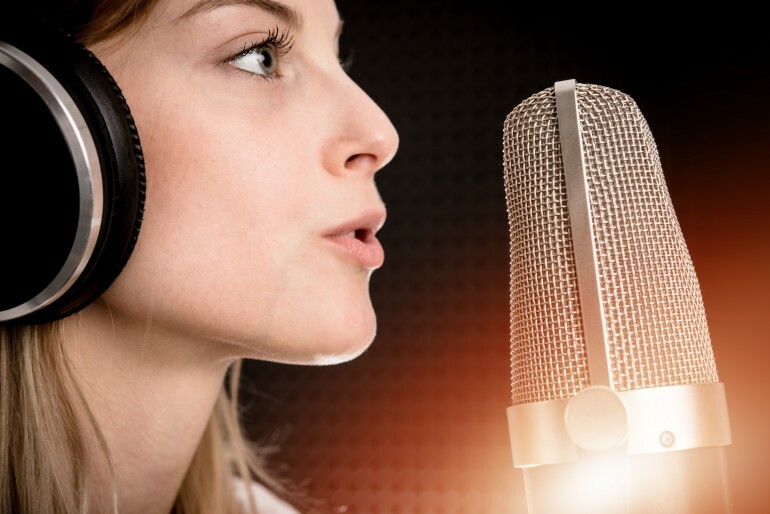 A large beverage company in Atlanta, GA with affiliates around the world recently asked us to find a voice talent for a commercial with a neutral international accent which would not be identified or associated with any specific country. We eliminated voice talents from countries where accents can easily be identified, like Germany, France, Italy and Spain and concentrated on languages in countries where people are taught English early on and therefore have less of an accent. We sent a script to various non-native English voice talents and asked them to submit an audition of their read in English. Several auditions were quickly rejected by both the client and us as the accent was too strong or could be easily identified. The closest to an unidentifiable accent were two voice talents, one from Iran and one from The Netherlands. The decision was quickly made and the project was awarded to one female speaker from The Netherlands. The client had approached several talent agencies but decided on our voice talent and expertise to coach the speaker for this commercial. The final outcome of the commercial was a hit.